Payments available under NSW Workers Compensation. Home/PK Simpson Blog/What types of payment are available under workers compensation? What types of payment are available under workers compensation? An injury sustained at work can have a significant impact on your financial stability, particularly if the incident results in a prolonged absence from your job. Fortunately, workers’ compensation payments are designed to help you cover a range of costs and economic losses that are often associated with workplace accidents. 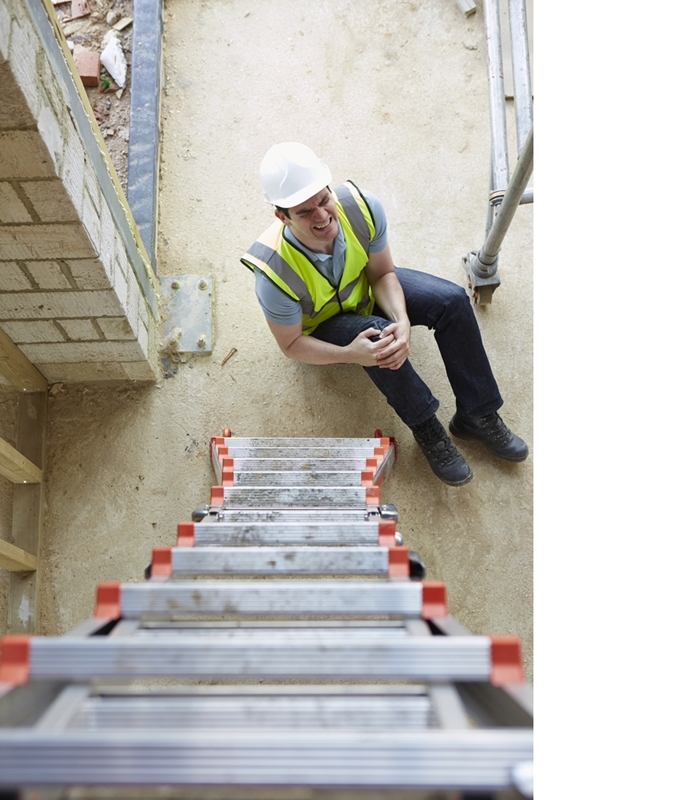 Are you considering making a claim for workers compensation? The amount of money you receive will typically depend on the type and severity of the injury you suffer, as well as your individual circumstances. Figures from Safe Work Australia show there were 117,815 serious claims for compensation in 2012-13, with agriculture, forestry and fishing deemed the most hazardous industry. This article will outline some of the payouts for which you may be eligible in NSW and the different ways you could receive your compensation. However, you should contact an experienced injuries compensation lawyer for more comprehensive guidance on how to proceed with a claim. 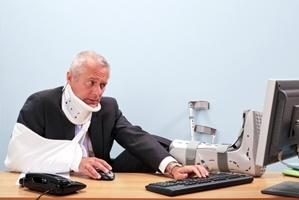 Your primary concern following an injury is likely to be the potential of lost earnings. This may be due to taking time off work entirely or an inability to maintain full hours or perform your previous job role. Based on these and other factors, the insurer will calculate an appropriate weekly payment. For example, under the Workers Compensation Act 1987, you could receive 95 per cent of your pre-injury average weekly salary – with any relevant deductibles subtracted – for the first 13 weeks that you’re unable to work. The maximum weekly compensation amount is $2,016.10 until 31 March 2016, according to WorkCover NSW. Your payments will decline gradually the longer you’re absent from your job. They will stop entirely after 260 weeks unless your injury and level of impairment meet certain requirements. A workplace injury could prevent you from returning to the workplace for a prolonged period of time. If you have been left out of pocket due to hospital and medical bills, your workers’ compensation may allow you to recoup the costs. In fact, your payments can cover a range of potential expenses, including domestic assistance services, medical supplies and artificial aids. Successful claims could also result in compensation for specialist treatment from medical practitioners, such as psychologists, physiologists, occupational therapists and chiropractors. These experts can provide essential support services that facilitate your mental and physical recovery. Various workplace rehabilitation services are also available. For instance, you could benefit from return to work and case management guidance, job analysis and modification, and multiple assessments to ascertain your suitability for employment. Commutation agreements could allow you to access workers’ compensation as a lump sum. The Workers Compensation Act also makes provisions for any property damage you suffer during your accident. Common examples include broken or missing spectacles, artificial limbs, crutches and artificial eyes or teeth. Your employer may also have to pay compensation for any clothing that requires repairing or replacing following the incident. Unless special recommendations are made, the maximum payouts for artificial aids and clothing damage are $2,000 and $600 respectively. Furthermore, you must be entitled to ongoing weekly payments and have received compensation regularly over the last six months. You cannot make a claim for commutation until two years have passed since your first payout. You are also required to seek independent legal advice, which is why getting in touch with an experienced injury compensation law firm such as PK Simpson should be your next step. Our no-win, no-fee service means we absorb the upfront costs of pursuing a claim, so that you don’t have to pay any expenses until you receive a successful settlement. By PK Simpson Lawyers| 2018-03-14T09:26:51+00:00	November 27th, 2015|PK Simpson Blog|Comments Off on What types of payment are available under workers compensation?